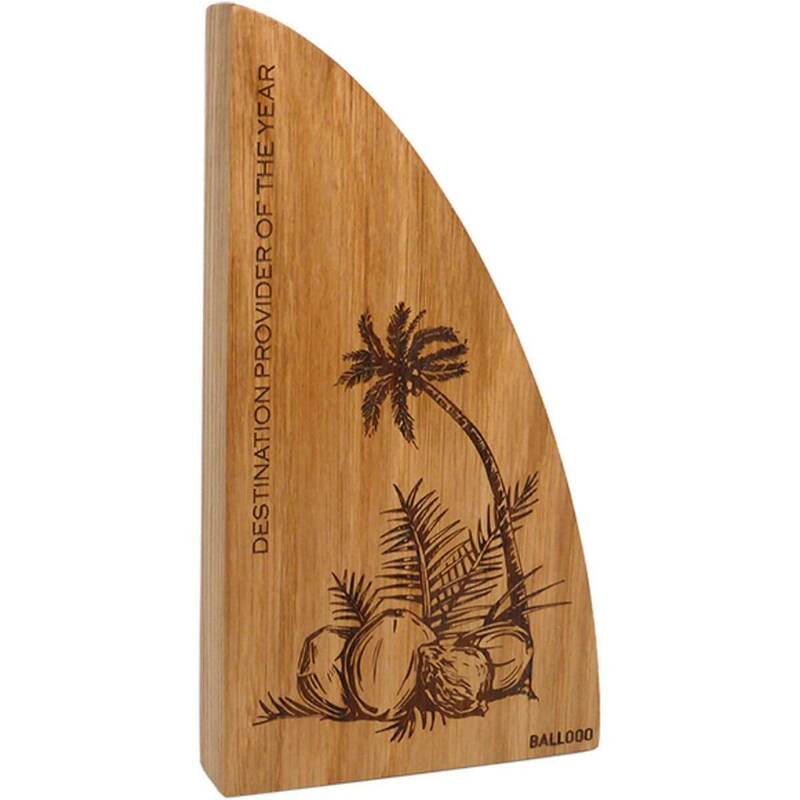 Real wood block awards available in a variety of standard shapes and sizes. Produced from cherry, oak or walnut – each product is 100% recyclable and unique. Your branding is engraved or printed to 1 side.